NOTE: The scheduling tool will show the first available appointments. If you need to urgently see a chiropractor, it might be best to call us on 012 460 1645. 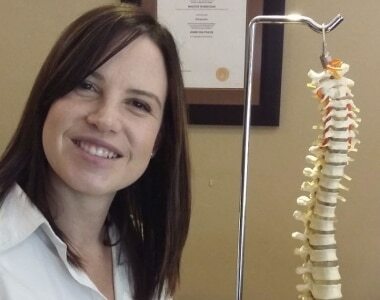 At our Pretoria chiropractic practice, we offer a wide range of services to help you deal with back and neck pain, ergonomic problems, sports injuries as well as helping babies with colic, and other spine issues. Do you want to visit our Pretoria practice? Schedule your appointment now!